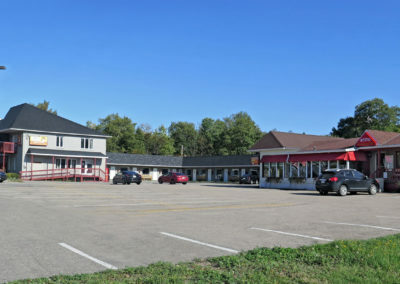 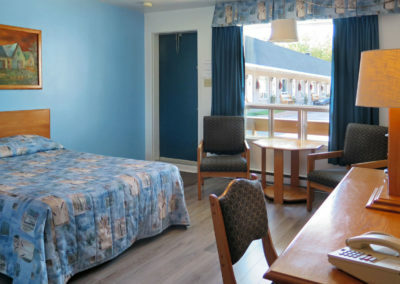 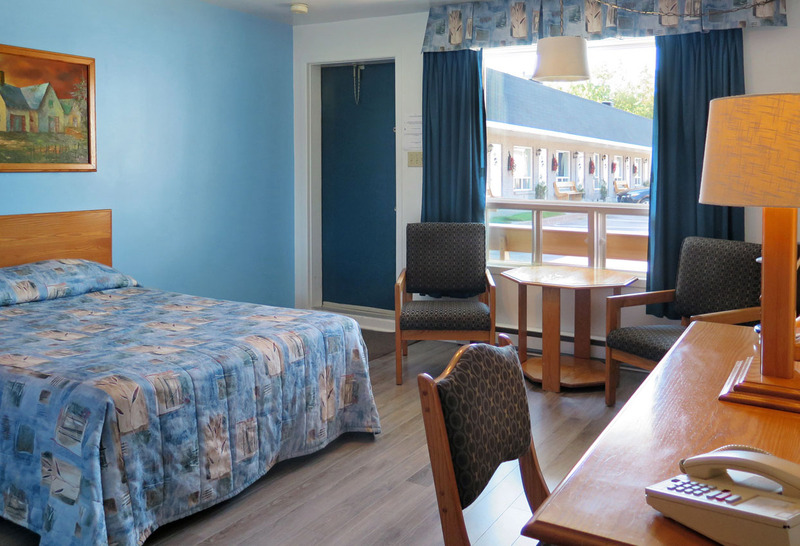 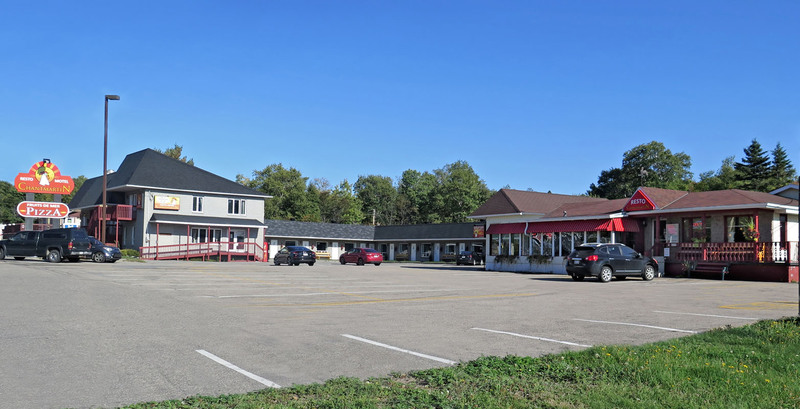 With 24 comfortable rooms, the Motel Chantmartin is the meeting point for travelers and tourists looking for adventure. 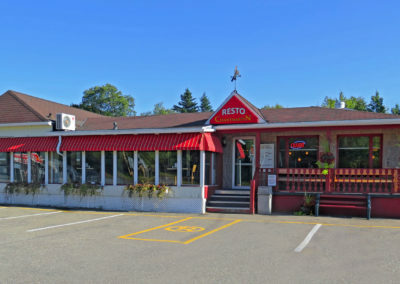 The Chantmartin is also a restaurant. 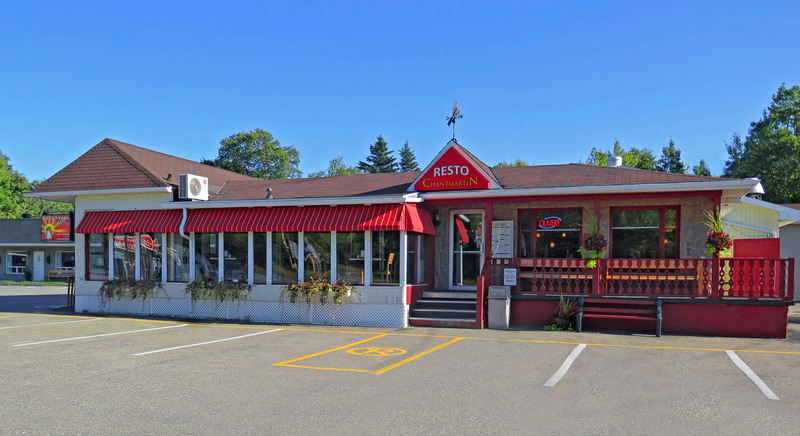 Recognized for its hearty dishes, our family table offers you generous breakfasts at sunrise, tasty pizzas and our seafood specialties. 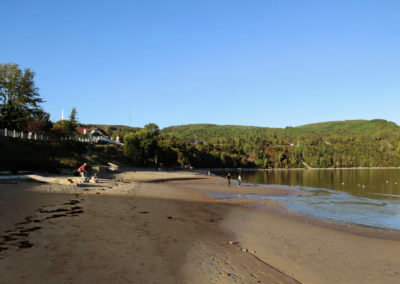 At the crossroads of the Charlevoix, Saguenay and Côte-Nord regions, Tadoussac is a city with a unique and spectacular landscape. 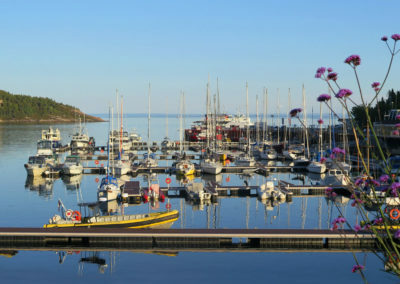 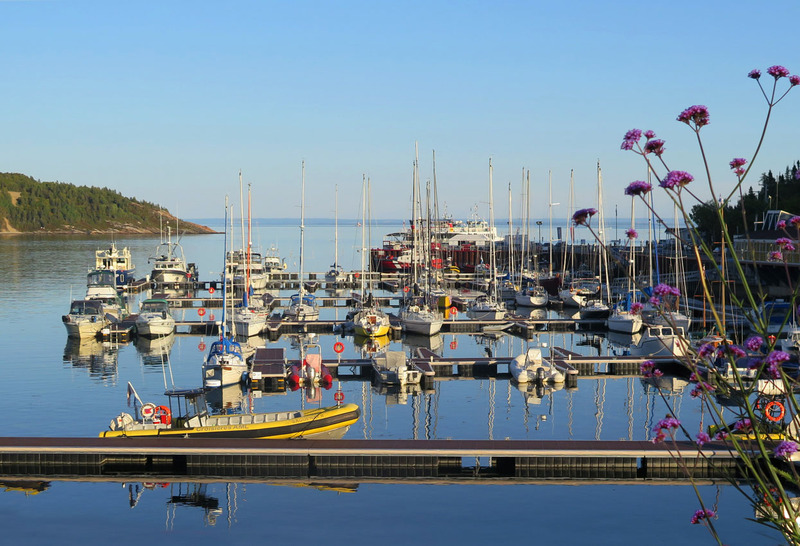 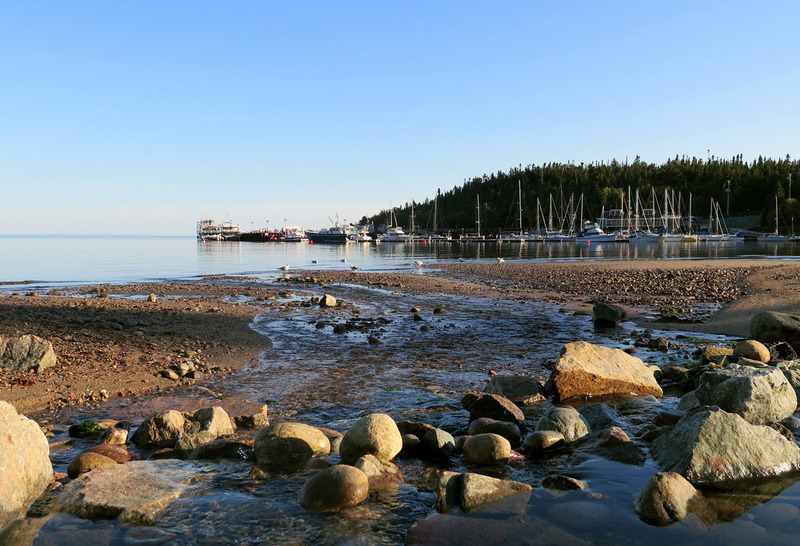 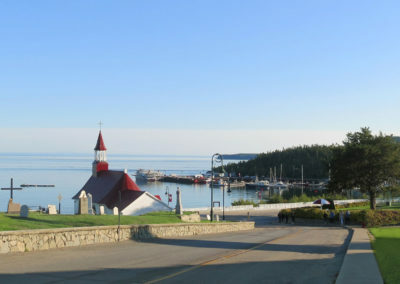 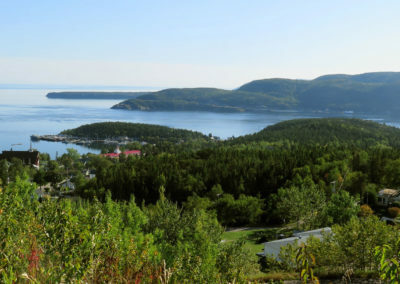 In addition to the whales and marine life that have made the reputation of our region, the incomparable charm of the Tadoussac Bay and the people who welcome you make it a must-see destination. 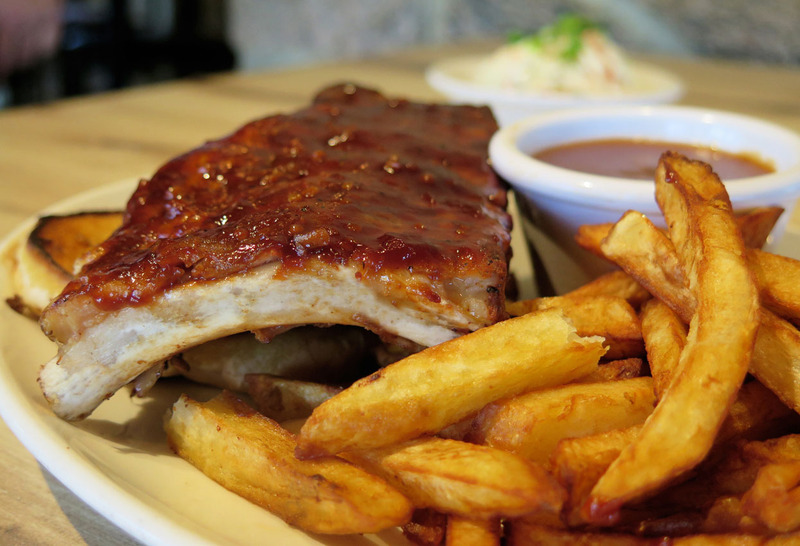 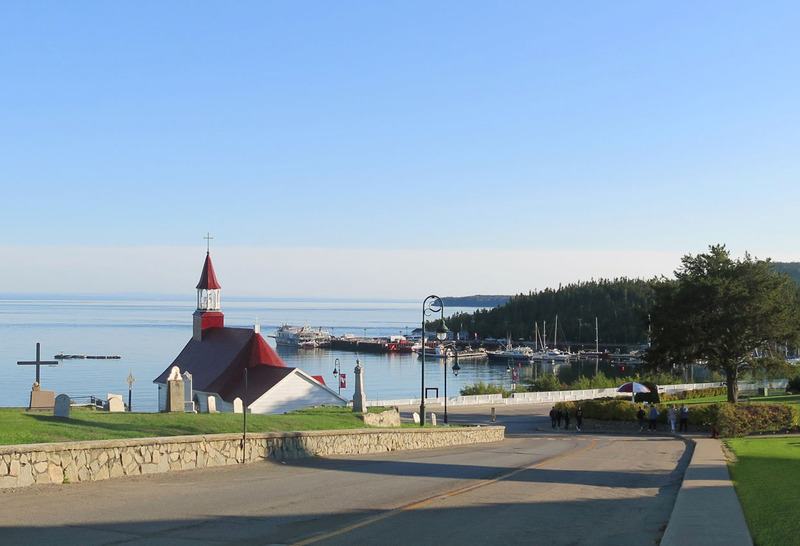 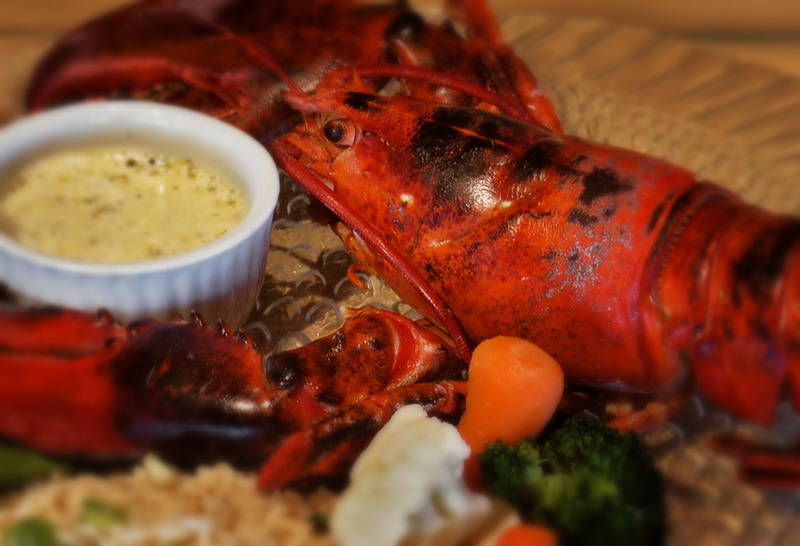 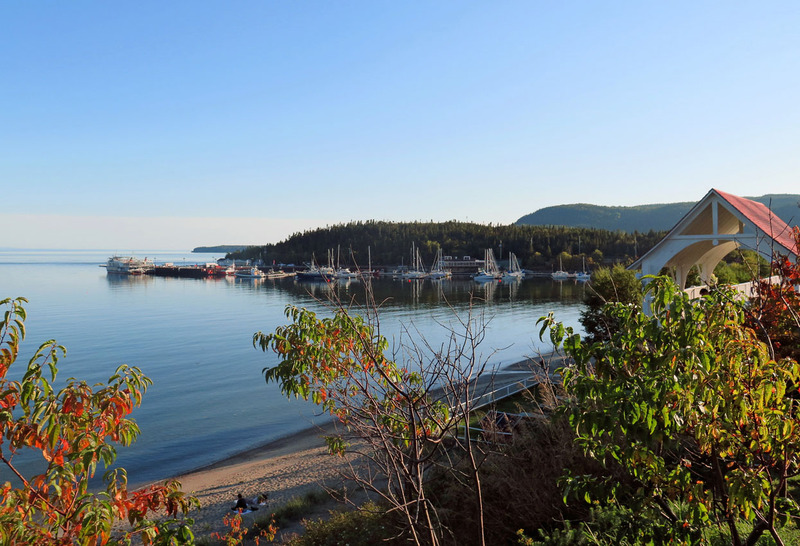 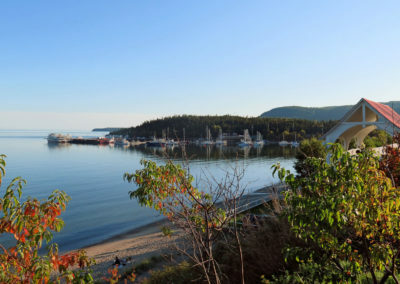 A trendy restaurant with the most beautiful view of Tadoussac. 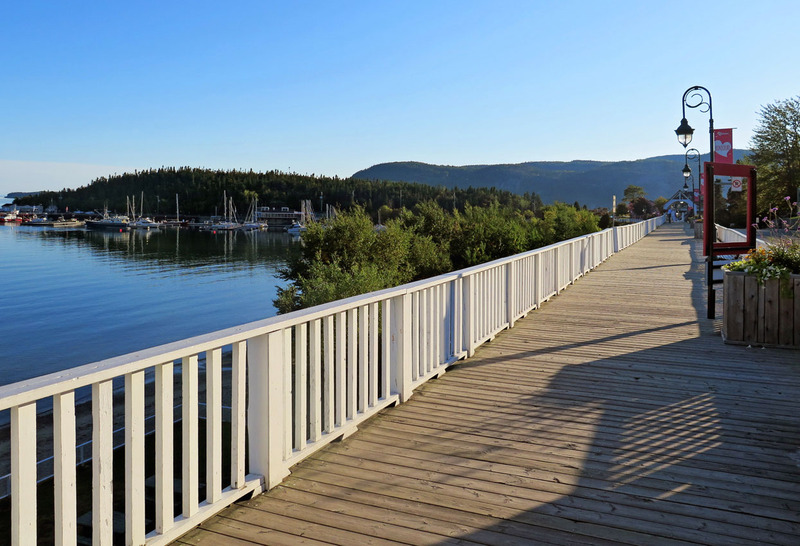 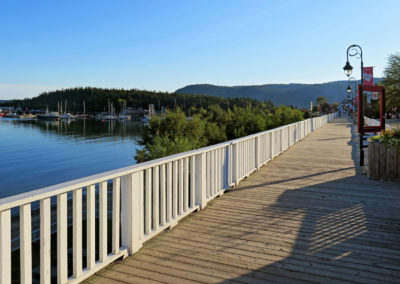 On the bank of the bay of Tadoussac, enjoy our beautiful terrace.